We offer a lawn care programme to endeavour to revive your existing lawn using various techniques and materials including thatch removing, aerating, top dressing, feeding and seeding. 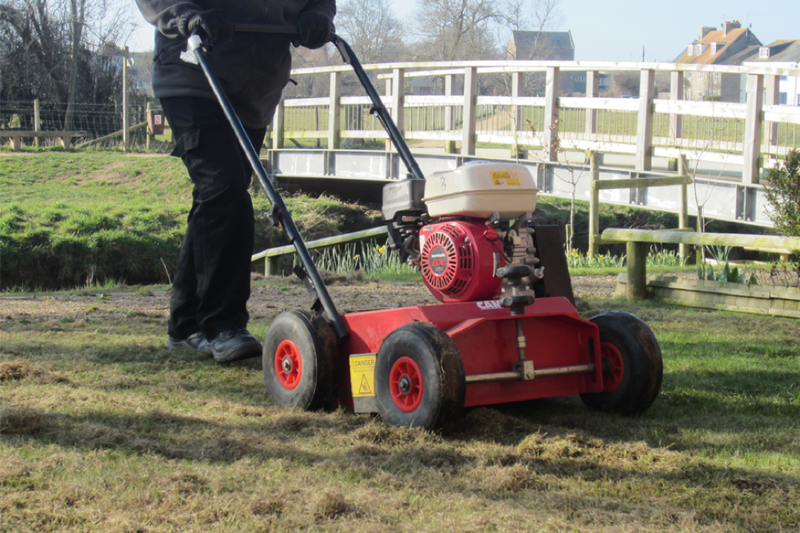 In some cases it is either impossible or not cost effective to try to revive a lawn, in this instance we are able to either re-turf or sew a new lawn using grass seed. We only use turf of the highest quality from our local and reliable suppliers.